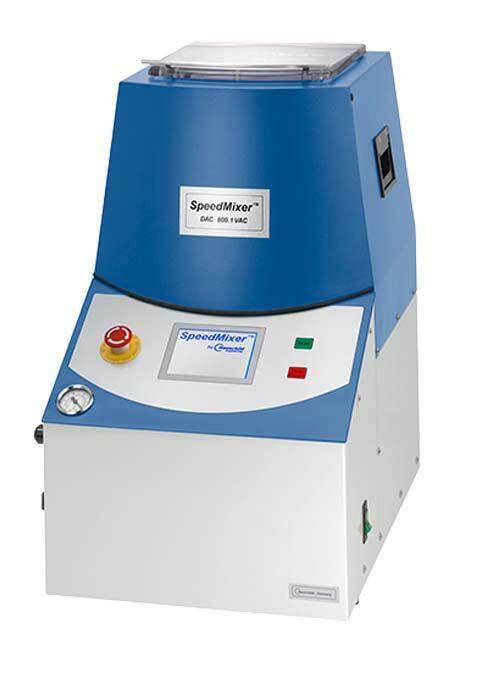 The SpeedMixer™ DAC 800.2 V-DP is a laboratory-sized instrument for the rapid mixing and grinding of materials that would otherwise require large amounts of time and / or effort to mix and / or grind. The DAC 800.2 VAC-P has 20 mixing profiles and 5 vacuum profiles that can be set by the user. 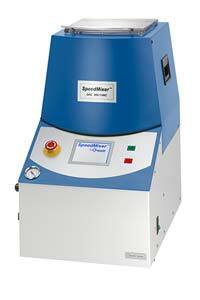 This enables you to process a huge variety of materials with or without vacuum. The DAC 800.2 VAC-P saves time, improves sample quality, removes bubbles and eliminates cleanup.